David directs GfK’s Customer Experience research practice on a global basis, with a primary focus on strengthening the growth and competitive positioning of the firm’s product portfolio. 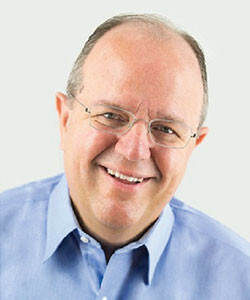 His responsibilities include research and development to drive innovation in customer experience theory and practice, new product design, product lifecycle management, and collaborations with GfK’s global network of clients and researchers to ensure the ongoing development and dissemination of global best practices within the area of customer experience. Current areas of concentration include research on: customer satisfaction management, customer experience management, enterprise feedback management, customer relationship management, and the integration of brand and customer experience. 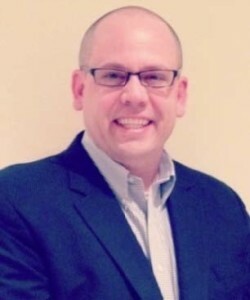 Prior to his current role at GfK, David spent several years as a Vice President of Account Management with GfK and ARBOR, Inc. in their Brand and Communications practice group. In between his current and former roles at GfK, David was the Vice President of Client Services at Second To None, a leading customer experience measurement firm. Prior to this, David worked as a marketing scientist at Symmetrics Marketing Corporation, focusing on the application of causal – modeling methods to customer satisfaction management research. Trained largely as an applied quantitative research methodologist, David has been developing advanced models, analytic systems and methodologies to support marketing, brand, customer experience, and operations management decisions. His experience spans a wide range of industry sectors, including package goods, financial services, telecommunications, technology, healthcare, government, automotive, and retail/consumer services. David has a MS from Purdue University and BA from Oakland University.